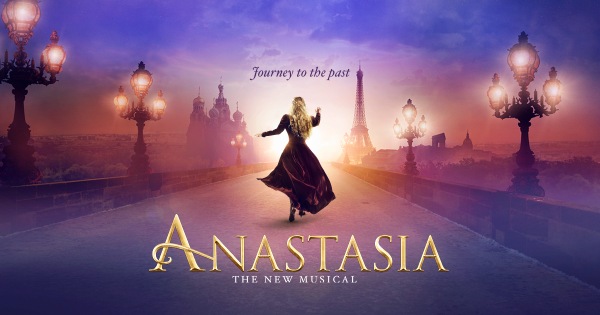 The Providence Performing Arts Center announced its 2018/2019 season with an “epic” lineup of Broadway shows, in addition to celebrating its 90th anniversary. 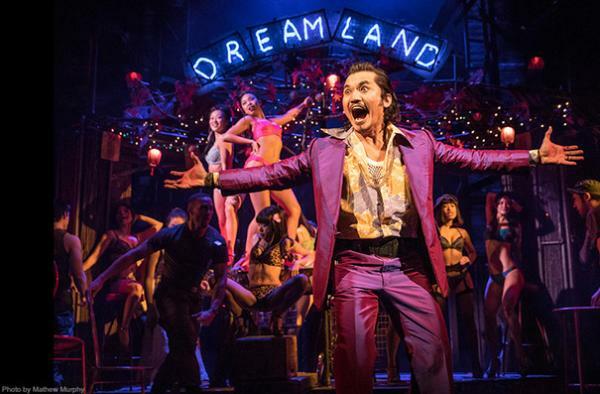 The theater will host three tour-opening shows this season: "Miss Saigon," "The Band&apos;s Visit" (currently on Broadway in NYC) and "Cats." 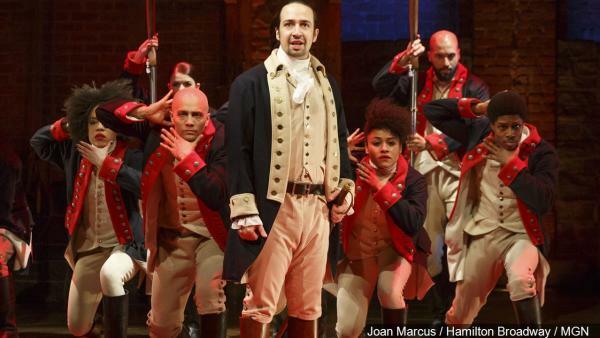 The highlight of the season is "Hamilton," which will be on stage in the summer of 2019. This “dynamite Broadway revival” (The New Yorker) tells the epic story of a young Vietnamese woman named Kim. In a bar run by a notorious character called The Engineer, Kim meets an American G.I. — an encounter that will change all of their lives forever. This “monster hit” (The New York Times) transports you from the twilight of the Russian Empire to the euphoria of Paris in the 1920s, as a brave young woman sets out to discover the mystery of her past. Pursued by a ruthless Soviet officer determined to silence her, Anya enlists the aid of a dashing con man and a lovable ex-aristocrat, to help her find her home, love and family. 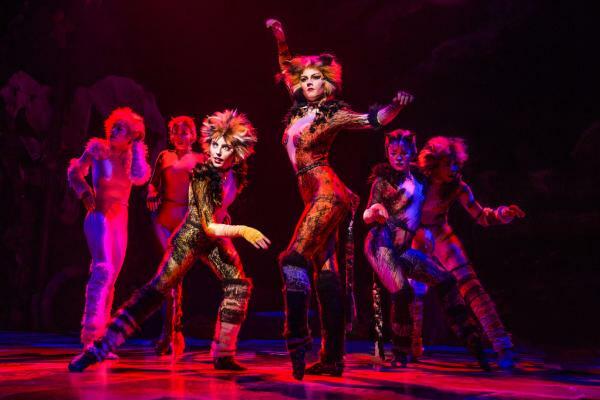 Winner of seven Tony Awards, "Cats" tells the story of one magical night when an extraordinary tribe of cats gathers for its annual ball to rejoice and decide which cat will be reborn. 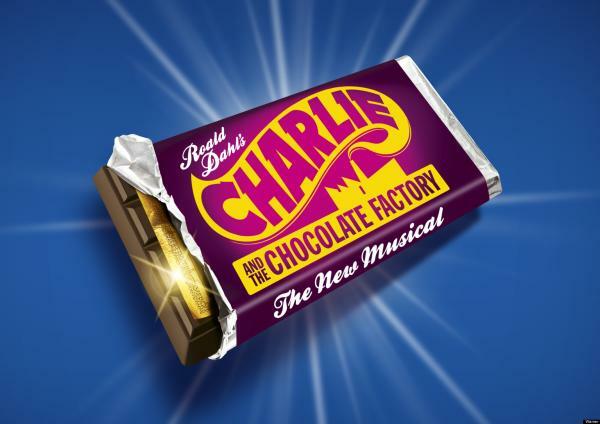 In "Charlie and the Chocolate Factory," Willy Wonka opens his marvelous and mysterious chocolate factory to a lucky few. That includes Charlie Bucket, whose bland life is about to burst with color and confection beyond his wildest dreams. 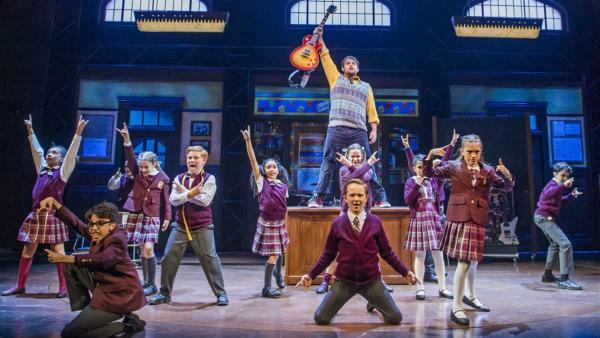 Based on the hit film, this hilarious new musical follows Dewey Finn, a wannabe rock star-turned-substitute teacher, who transforms a class of straight-A students into grade-A rockers. 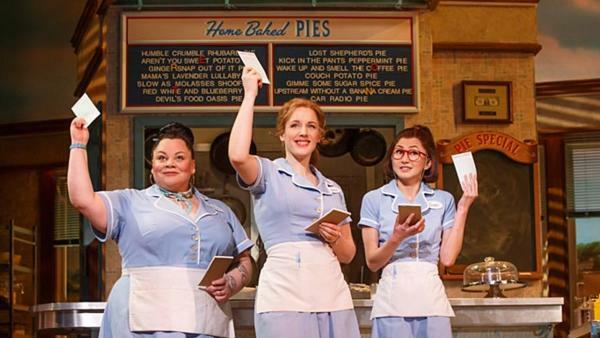 "Waitress" tells the story of Jenna, a waitress and expert pie maker, who wants to escape her small town and loveless marriage. A baking contest in a nearby county — and the town’s new doctor — may offer her a chance at a fresh start, but Jenna must summon the strength and courage to rebuild her own life. 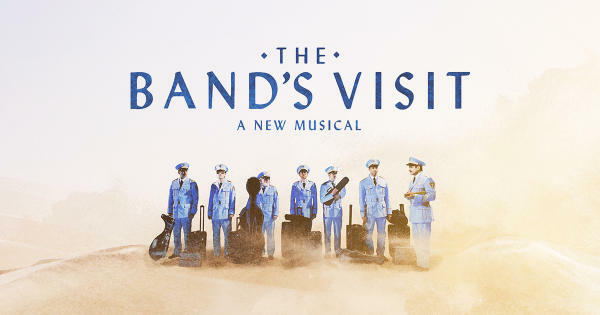 The musical tells the story of an Egyptian Police Band who are sent to a remote village in the middle of the Israeli desert, after a mix-up at the border. With no bus until morning and no hotel in sight, these unlikely travelers are taken in by the locals, whose lives become intertwined in the most surprising ways. This is the story of America’s Founding Father Alexander Hamilton, an immigrant from the West Indies who became George Washington’s right-hand man during the Revolutionary War, and was the nation’s first Treasury Secretary. And be sure to check out Stomp (April 12–13, 2019) and shows from the Encore Series, featuring the return of "The Phantom of the Opera" (March 21–31, 2019), "The Book of Mormon" (April 23–28, 2019), and "Jersey Boys" (May 10–12, 2019). Enjoy classic and new Broadway shows next season and spend a night here in Providence. Book your hotels early, make your dinner reservations, and enjoy a memorable evening of theater.